This is Makena living at its finest! 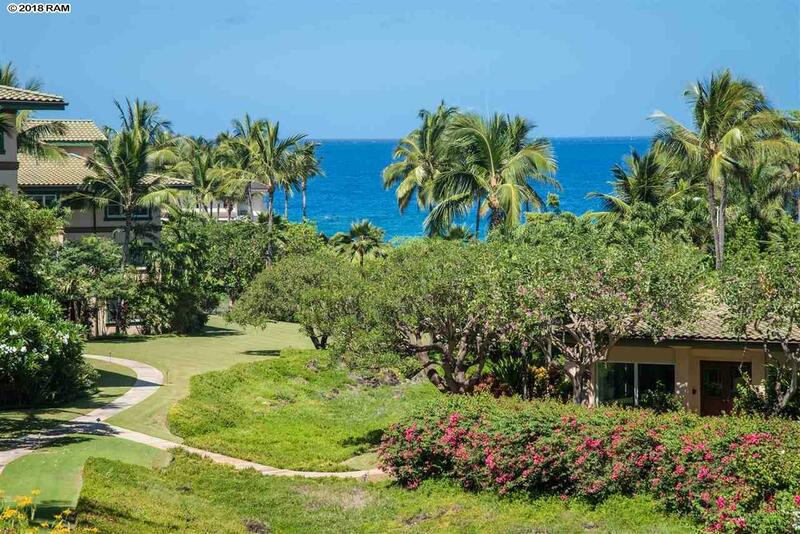 Na Hale O Makena or "The House of Abundance blends the feel of old Hawaii with luxurious modern appointments to create a truly spectacular setting. From the moment you enter through the generous French doors you will be captivated by the commanding ocean view and lush tropical landscape. With over 2,100 sq.ft of living area this 3 bed 2.5 bath residence offers an open concept design with ample room for entertaining and dining with friends and family. The custom Snaidero kitchen features gorgeous granite counters, a new Wolf 5-burner gas stovetop, new wine fridge, Gaggenau convention oven & a built-in GE Monogram refrigerator. The living area flows seamlessly through the glass sliders out to the 300 sq.ft lanai which has a built-in cooking area complete with Thermador gas grill, beverage cooler and plenty of seating room to soak in the magnificent sunsets. The ocean-view master suite includes a spa like bathroom with a soaking tub, generous walk-in shower and spacious double vanity. You will also be impressed by the $35,000 custom Snaidero walk-in closet. Down the hallway you will find two spacious guest suites and a large bath perfect for the family or visiting guests. 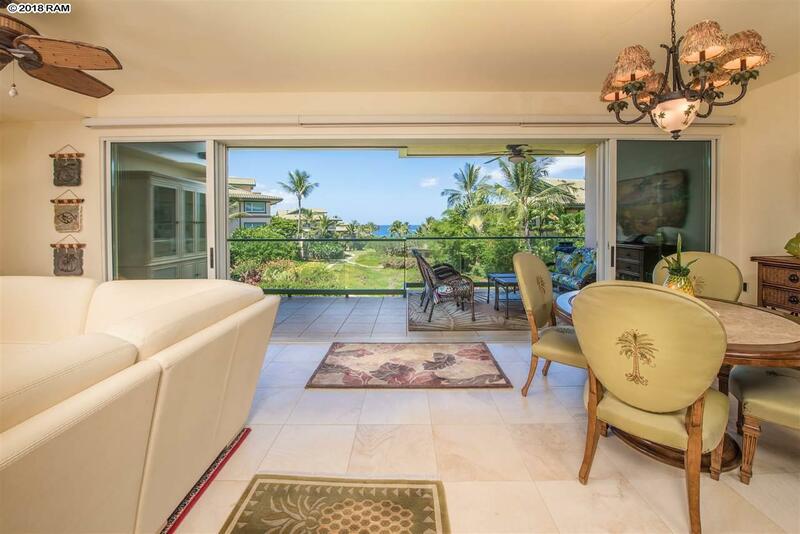 There is ample storage throughout the villa as well, with plenty of room to store all of your personal items and even the lanai furniture when you are away. The highly sought after D building provides exceptional privacy with a private gated entry exclusively servicing the 6 owners in the building. 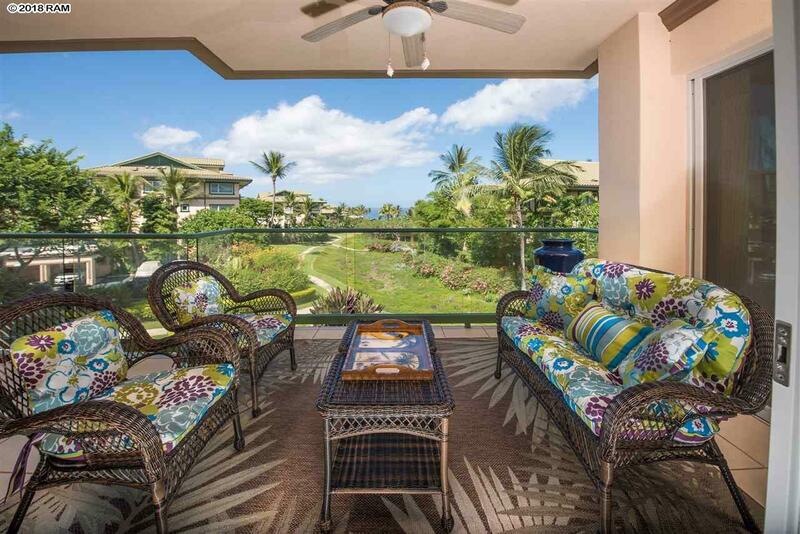 Na Hale O Makena offers some of the finest amenities available including: a resort style pool & spa, entertainment pavilion, state of the art fitness center, storage for kayaks & paddle-boards, and a manger that is on-site and available 24-hrs. The 6-acre property is lushly landscaped offering meandering paths through citrus groves of lemon, lime & papaya and a private herb garden. From this unit you are just a short walk to many of the spectacular beaches and coves of Makena including the famed "Makena Landing. Some additional features include a private elevator only servicing one other unit in addition to your own, wired security system, Hunter Douglas powered shades, tropical fans, custom sconces and truly exceptional craftsmanship throughout. 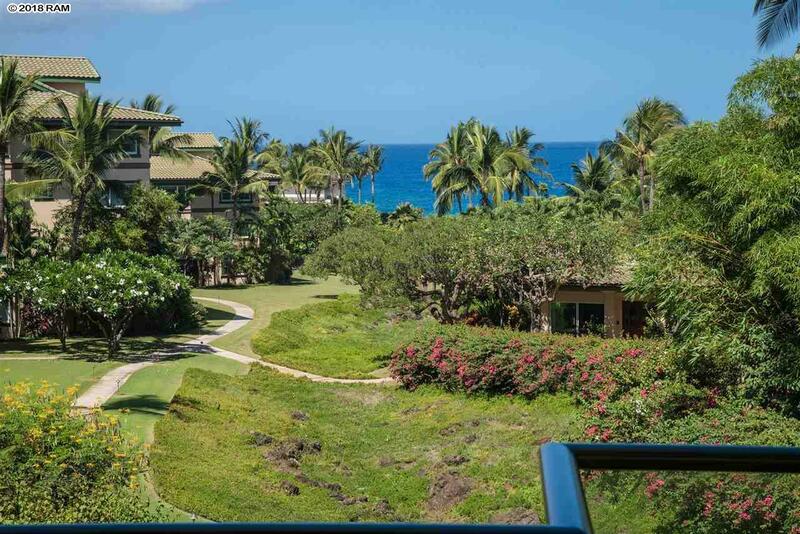 This is an opportunity to live the Makena lifestyle at an exceptional value and is not to be missed!